Barthélemi, Pere Déo and two friends. From a Katembera family photo album. 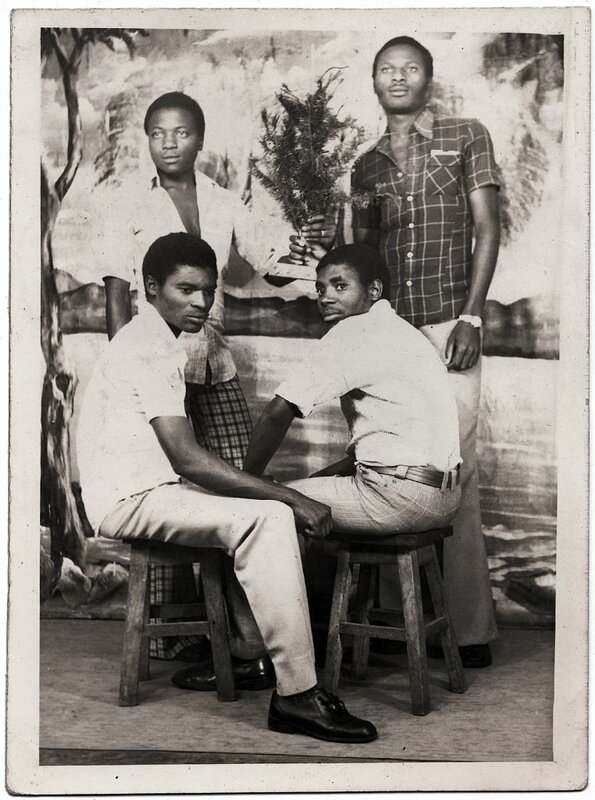 Studio Lubwe, Goma, D.R.C., January 25, 1977.